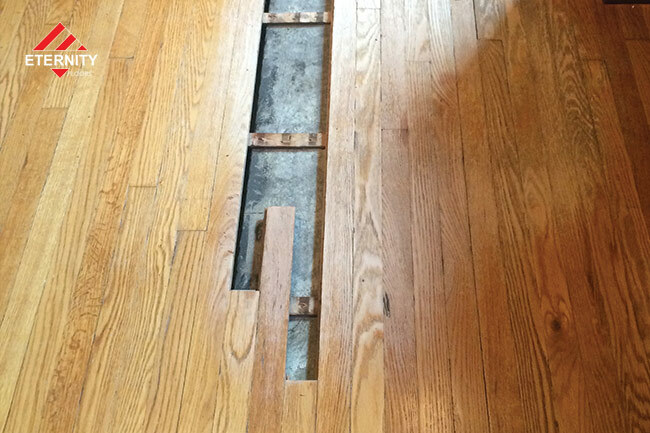 Repair work to your floors is always an option. Stained boards can be replaced, certain scratches can be touched up, and dark painted floors can be refinished. Keep in mind that if your floors have stain applied to them to change its color, touch ups and repair work can be difficult to impossible to do. If you are having some of your boards replaced, be aware that if you are only going to apply finish to those particular boards, there will be a noticeable difference between them and the existing. Time will blend the two together, but the best option would be to have the entire room refinished so that the seams and finishes are flawless. 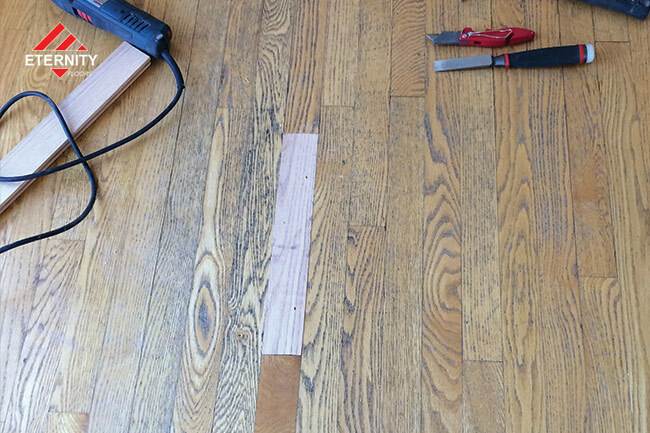 For help to repair or restore your hardwood floors, call 773-744-7387. Our flooring specialists will help you answer your questions to repair and restore hardwood floors back to their original beauty and elegance. 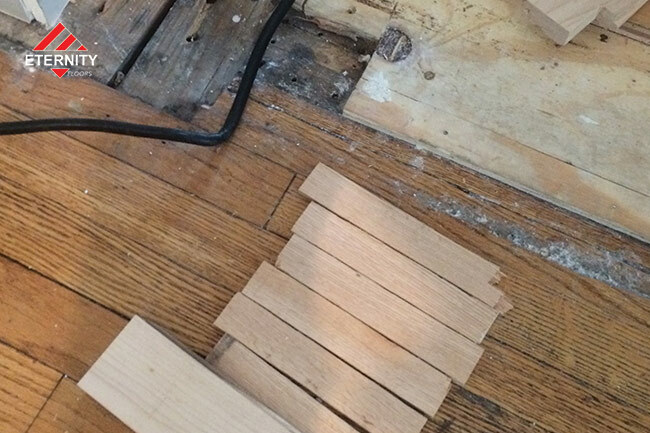 We will analyze and estimate exactly what you need in order to renew your hardwood floors. 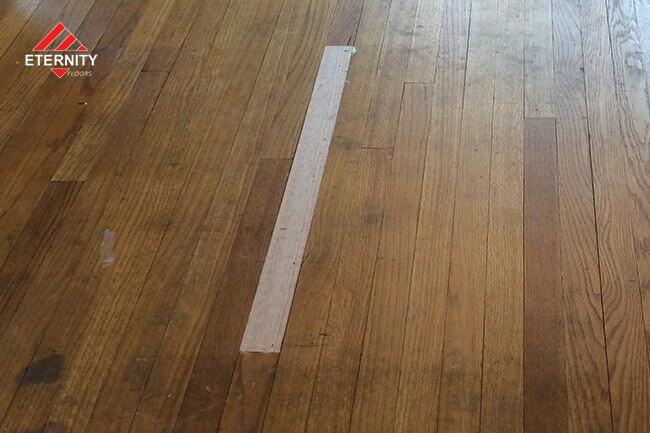 When assessing your floors, we will let you know how extensive operations need to be. Every job is unique, and preparation work will be tailored to meet your flooring needs. Some projects will require us to relocate furniture and ornaments. Additionally, we may have to prepare vents and radiators so that debris does not settle inside. Work prepartion includes and is not limited to….Removal of existing carpet, Repairs – certain areas will need to be patched up, replaced, or restrained, Dustless Containment – Although optional, we have the technology and know how to provide you dustless containment services. At this point we are ready to to replace the damaged boards. Lastly, we will try to match the stains and the finishes and we let the time to work for us for a better blending. From the initial phone call to the completion of the job, Julian and his guys were amazing. The customer service was top notch and not to mention the end result exceeded our expectations.